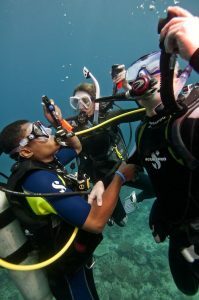 PADI advanced diving courses to get a higher level. If you have thought about being an advanced diver, you are in the right place. Get your advanced level PADI certifications and be an example for your classmates. 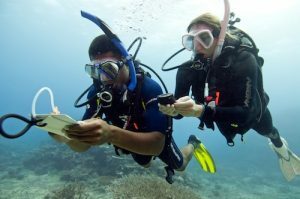 Learn new techniques, another way of thinking about diving and place yourself in a higher level PADI. 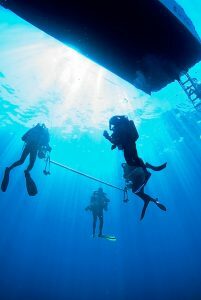 Take your advanced diving course in Estepona and get higher. And if what you have thought is to dedicate yourself professionally to diving, try to do the professional course DiveMaster PADI and reach a high level and maximum experience.